What in the world is Tulipifera??? Tulipifera, also Known as the Liriodendron tulipifera, is a species of tree. 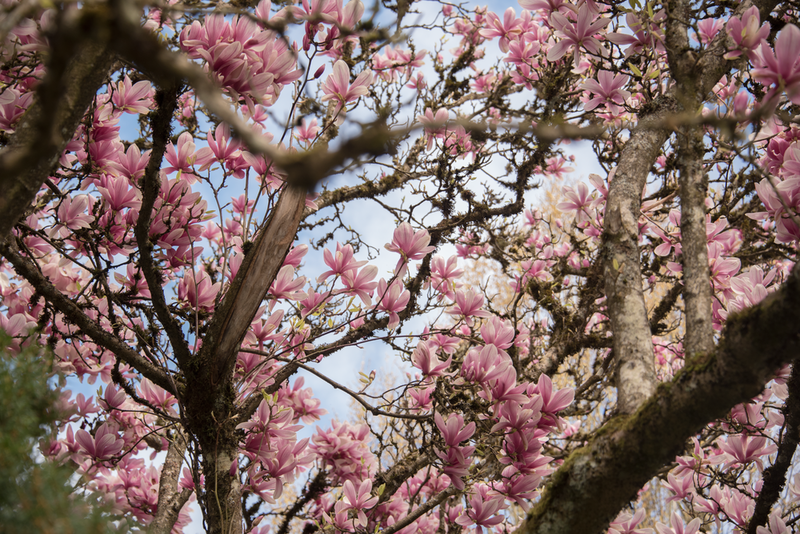 ( my very favorite ) It is often called the tulip tree. It encompases many species of flowering tree in the Magnoliaceae family. 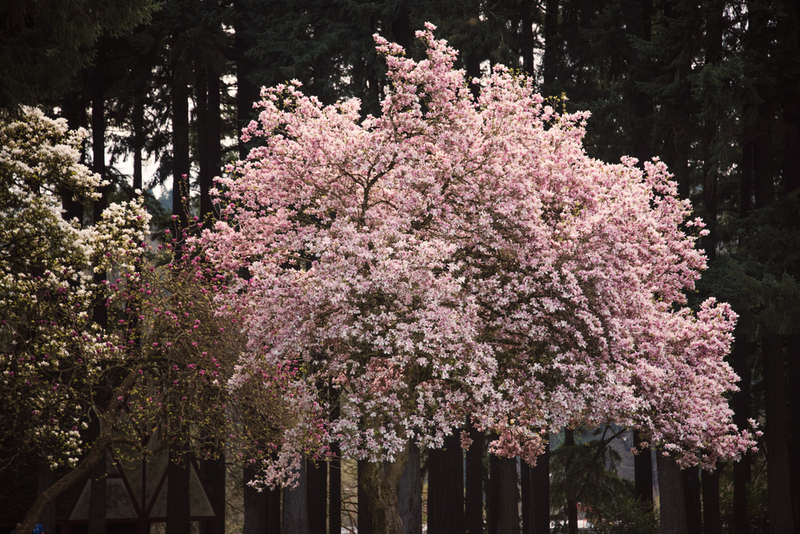 My favorite, and probably the most recognizable is the Magnolia tree. I find inspiration in trees, their constant change, the tangle of branches and leaves. When I need a reboot, I enjoy getting outdoors and exploring / hiking. So this tree was a great fit to name my business after. Also, once you’ve got it down, it’s pretty fun to say. ANNNNDDD, it rhymes with Sarah. My second favorite tree, the wisteria is of the Acanthaceae family. Go ahead and try pronouncing THAT! Now you have my business name down, who the heck am I? 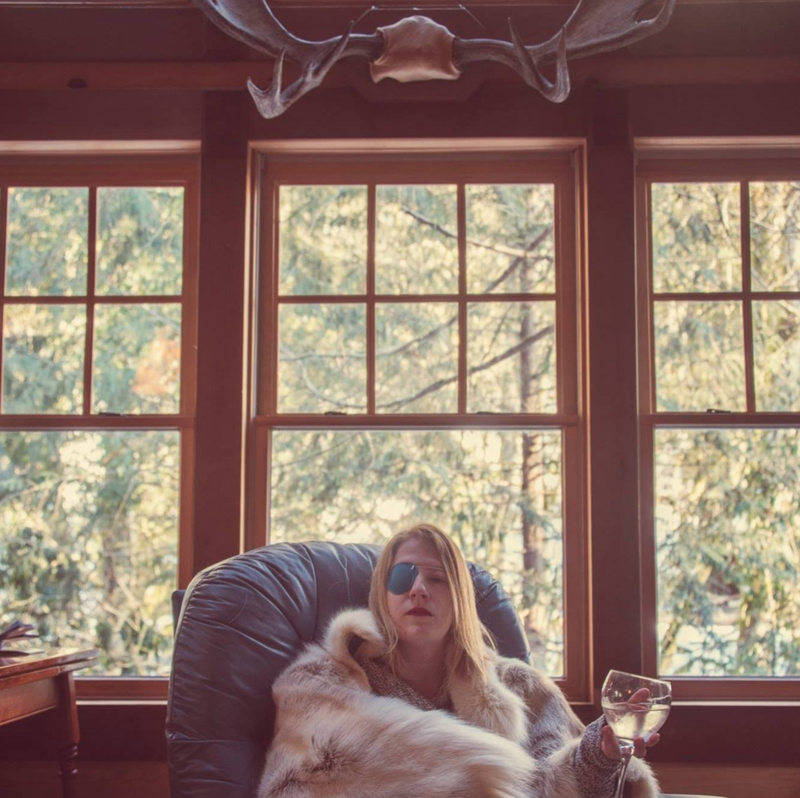 I am Sarah Seely, a photographer and Graphic designer currently located in Oregon City, Oregon. I have been working for Kuni /Holman Automotive for 6 years doing photography, graphic design and marketing. I also do several freelance photography and design jobs through my personal business, Tulipifera Photography & Design. I am an artist, mother, purple belt in Jiu Jitsu, car enthusiast, comic book nerd, and PNW wanderer. I have been interested in Photography since high school, 1998, beginning with film photography and developing my own work. In 2009 I began photographing children and families professionally. Through the years I have added in wedding photography, product photography and anything else you can dream of. I don’t specialize in one type of photography, I specialize in storytelling. I graduated from the incredible design program at Portland State University, under the guidance of Kate Bingaman-Burt. I received my BA in 2012. Since then I have been working at Kuni/Holman. Additionally I contract work and freelance. Notably I have been the designer for Pacific Walterland Car show for over 10 years and designer for 10th Planet Portland and its athletes.